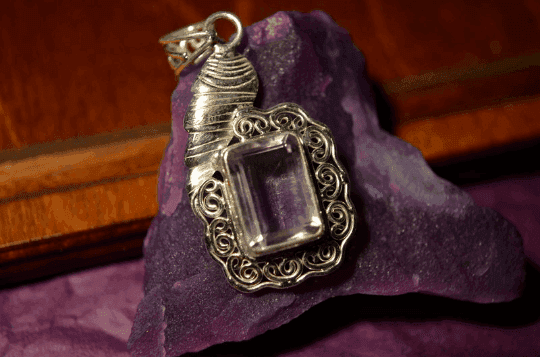 Faceted Amethyst – 925 Sterling Silver Pendant – 1 3/4″ – Crystalline quartz in shades of purple, lilac or mauve is called amethyst, a stone traditionally worn to guard against drunkenness and to instil a sober mind. 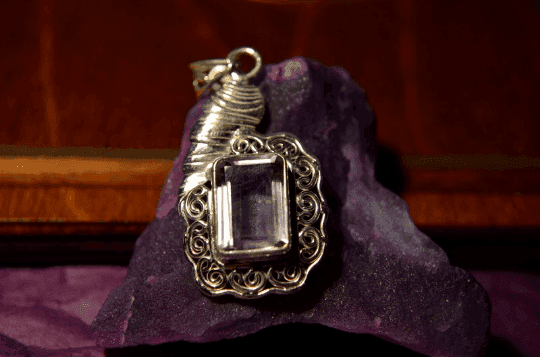 The word amethyst comes from the Greek meaning “without drunkenness” and amethyst is believed to protect one from poison. 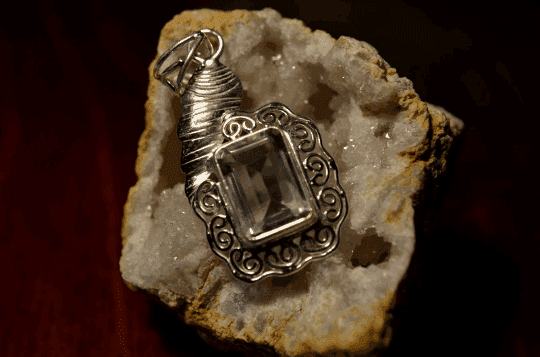 Faceted Amethyst - 925 Sterling Silver Pendant - 1 3/4"